Car Heaven is the only national charitable vehicle recycling program using authorized Automotive Recyclers of Canada members who follow a strict code of practice. Make sure your vehicle is recycled right. 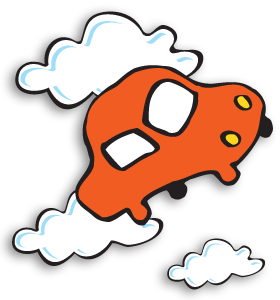 Car Heaven enables people to get rid of their older vehicle and donate the proceeds to a charitable organization of their choice. There are no fees to you or the charity and your vehicle is always towed away for free! Send your old car to Car Heaven! When you recycle your car with Car Heaven, proceeds are donated to the affiliated Canadian charity of your choice. See how your old car is helping! Car Heaven is the only national end-of-life vehicle charitable program dedicated solely to using auto recyclers who comply with the environmental process guidelines, as outlined in the Canadian Automotive Recyclers’ Environmental Code. Your vehicle will be depolluted to the highest environmental standards. Guaranteed.